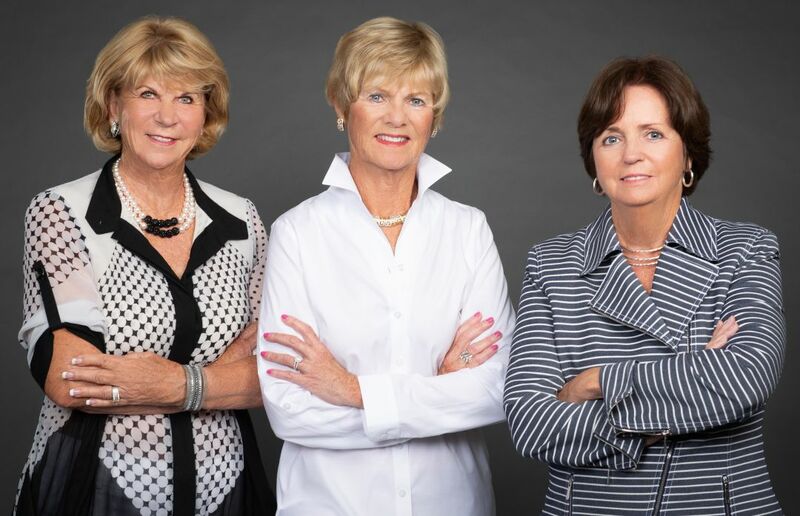 Judy Mazrin and Colleen Stone of Berkshire Hathaway and Patricia Guenther of Premier Sotheby’s International Realty recently partnered to launch Paradise Properties Team, a new real estate group affiliated with PalmerHouse Properties. The trio's combined sales volume last year totaled over $26 million. Mazrin relocated to Venice 15 years ago after selling a successful travel agency and launched a career as a realtor. Stone, meanwhile, came out of retirement in 2013 to begin selling real estate and has been awarded a number of honors for high sales figures. For the past 10 years, Guenther has been one of the top producers in her Premier Sotheby’s office and one of the top 25 producers in the whole firm. PalmerHouse Properties is an Atlanta-based company that was founded in 2006.